Do you feel confident about your future? The economic environment today presents many challenges. We believe that with these challenges also come opportunities, as well as potential rewards, for those who successfully navigate the complex world of personal finance. 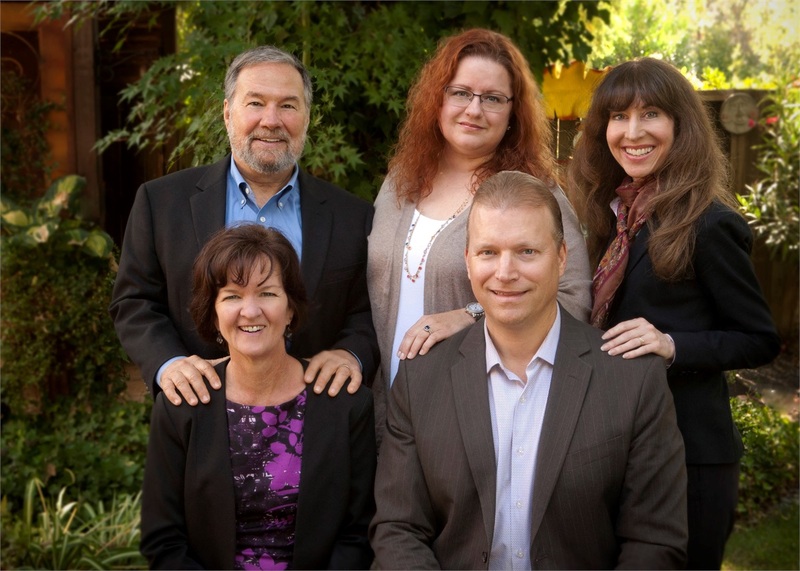 The team at Sonoma County Wealth Advisors is dedicated to helping secure your lifelong financial well-being. Whether you are looking to better understand investments, manage risk, pay for college or plan for your own retirement- we are here to help you with your most pressing money questions. When you are comfortable that your financial world is in order, you will be free to fully enjoy life on your terms. Our site is filled with educational videos, articles, presentations, and calculators designed to help you learn more about the world of personal finance. As you search our website, send us a note regarding any questions you may have about investment concepts or products. We’ll get back to you promptly with a thoughtful answer.